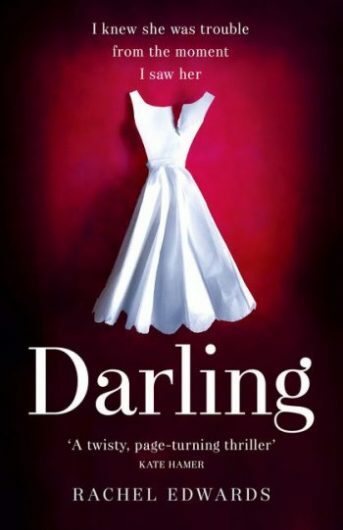 Darling by Rachel Edwards is a psychological thriller where a teenage girl clashes with her new stepmother. Darling takes the classic and dramatic plotline of teenager vs. stepmother and adds a sinister twist. This enigmatic thriller by Rachel Edwards delves into the trials and tribulations of Darling, a Jamaican single mother living in High Desford, England, during Brexit, and Lola, the 16-year-old daughter of Darling’s love interest. Edwards opens the novel with an ominous passage, which is unattributed to Lola or Darling’s perspective, as seen in the chapters that follow. But before the Christmas storms – over the top, like the crappy clichéd ones they teach you about at school – before the rain and the branches and the roof could fall on the four of us, she was dead. Now only I am left to love him and it’s all my fault. The reader is left wondering whose point of view they are reading, who has died, and what events could have led to this. As the chapters continue, you can see that both characters, struggling to coexist, are filled with suspicion for one another. From the onset, there distrust and animosity define their relationship with each other. As the novel unfolds, we see Lola and Darling begin to spiral out of control, until concluding in a shocking twist. Darling’s character takes form as a loving mother, caring nurse and devoted wife who is trying unsuccessfully to build a relationship with her new step-daughter, Lola. 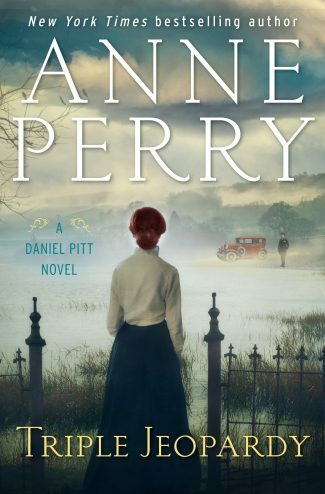 When reading from Darling’s point of view, we are continually reminded that she regards love as the most important of all things and that there is nothing that love and her homemade cooking can’t fix. On the windiest days, or nights, I looked into the wheeling sky and remembered who I was. But who exactly was my step-daughter? No, I could not afford to doubt. Love had to always win. Despite this, there is a shadow of doubt following Darling – phone calls that she doesn’t answer, a past that she refuses to talk about. While this character seems to mean well, Edwards makes sure to keep the reader hesitant of trusting her entirely. Lola, on the other hand, is filled with teenage angst and an outward rejection for having Darling in her life. She does not trust that Darling is honest with her father or that their love is real. 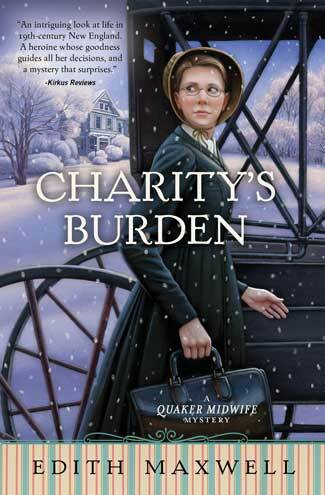 Her world begins to crumble quite dramatically as she deals with sharing her father with both this new woman and Darling’s disabled child. Lola’s thoughts are shared through her journal entries for her therapist, titled her “Done List’s.” In these entries, she candidly transcribes her thoughts and feelings on her life, and a common theme is the rage she feels towards Darling. The rollercoaster of emotions throughout her journal entries also serve to mirror the chaos of adolescence and how shrouded judgment can be by emotions. 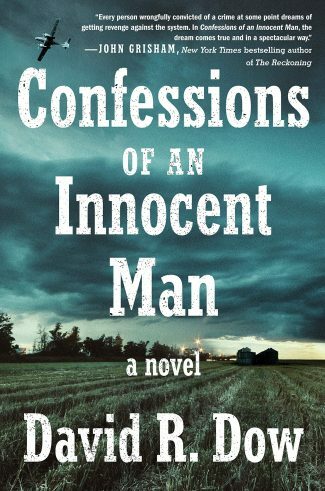 This, coupled with Lola’s attempts to break apart Darling and her father, keeps her firmly planted as a top contender for the survivor in this scenario, and author of the opening passage. 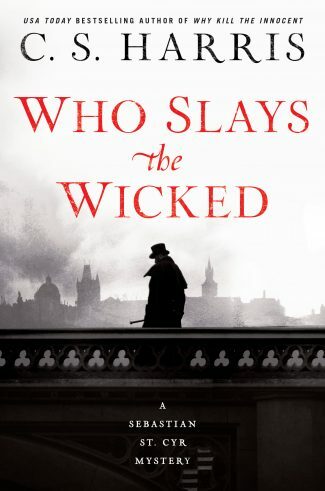 It is not until both characters unravel completely that Edwards reveals all in a rapid-paced climax that left me stunned, and wondering how I had missed this twist all along. Overall, Darling manages to strategically weave together drama, mystery, romance, political climate, and even some cooking in a psychological thriller not to be missed.